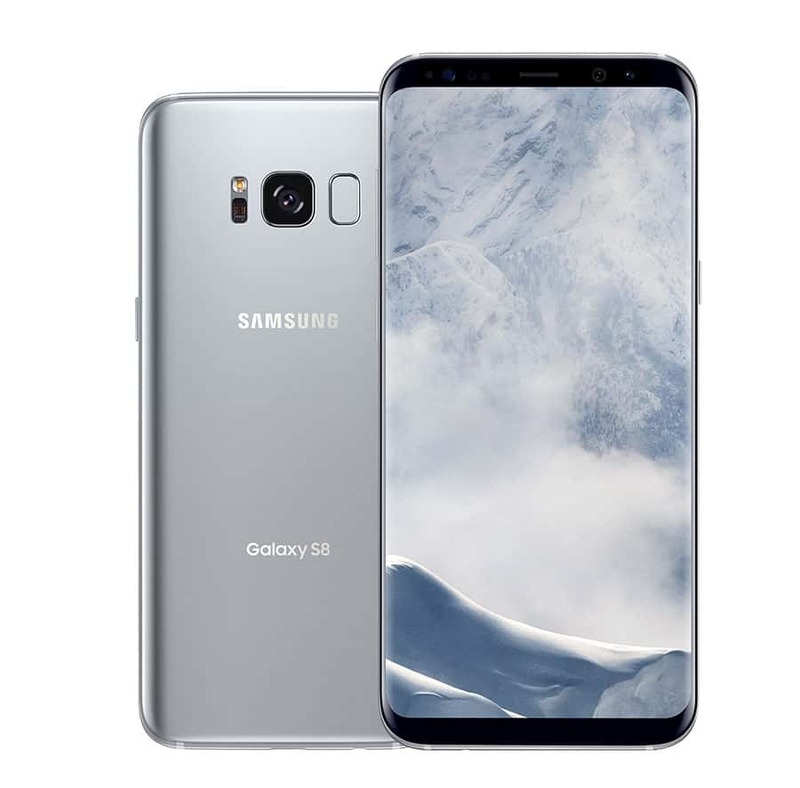 When Samsung Mobile announced the release of the Samsung galaxy s8 and s8+ in March 2017, there were lots of specification and several rumors about the difference expected in this devices. However, the case is different after the much anticipated and expected smartphone was launched. The Samsung Galaxy S8 Plus has a lot in common with the Samsung Galaxy S8. The most notable difference between the s8 s8+ is that the s8+ features a bigger screen, which measures up to 6.2-inches and a larger capacity battery, apart from this obvious fact, the Samsung Galaxy S8 Plus shares every other feature with its more compact sibling. Unlike other Samsung galaxy s series, where the s8 is suppose to have a flat screen, this feature was discarded with the introduction of s8, both these devices come in curved screens, which automatically removes the “EDGE” from the galaxy s Models smartphones. The Samsung Galaxy S8+ was announced and launched in March 2017, but was released to the public in April 2017. This much awaited and anticipated mobile device features a 6.2 inch touchscreen display, which comes with a resolution of 1440 pixels by 2960 pixels at a PPI of 529 pixels per inch. The Samsung Galaxy S8+ is powered by 1.9GHz octa-core Samsung Exynos 8895 processor, which is the same as the s8, and it also comes with the same 4GB RAM. This smartphone comes with an inbuilt 64GB of internal storage, with a Memory card slot available, where you can insert a MicroSD with up to 256GB. The Samsung Galaxy S8+ comes with a powerful 12MP back camera and a 8MP front camera for welfies or selfies. The Samsung Galaxy S8+ runs Android 7.0 and is powered by a 3500mAh non-removable battery, whereas the galaxy s8 is powered by a 3,000mAh battery. This smartphone measures 159.50 x 73.40 x 8.10 (height x width x thickness) and weigh 173.00 grams. Samsung Galaxy S8+ price in India starts from Rs. 64,900. The Price of the Samsung Galaxy S8 Plus starts at GH₵ 3757 in Ghana.